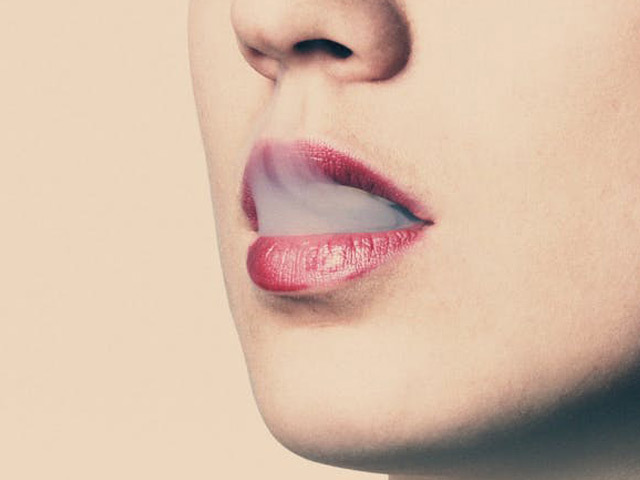 How can smoking affect not only your general health but also your oral health? Studies have shown smokers to have more severe gum disease than non-smokers, and have a poorer response to periodontal treatment. This is due to impaired white cell function and wound healing, and a reduction in gingival blood flow. This reduction in blood flow also masks one of the most common signs of gum disease: bleeding gums. Absence of this clinical sign can lead to late diagnosis of the disease and a delay in trying to access treatment. Absence of bleeding gums does not guarantee good oral health! Our team can support you on your mission to quit smoking, whilst also assessing your oral health status and screening for oral cancer. We will then create a plan based around you and your specific needs to improve your periodontal health and improve aesthetics with stain removal.